The low carb, healthy fat lifestyle is a revolution that's turning the food pyramid on its head. It's time to flip the pyramid and break free of the fat phobia. 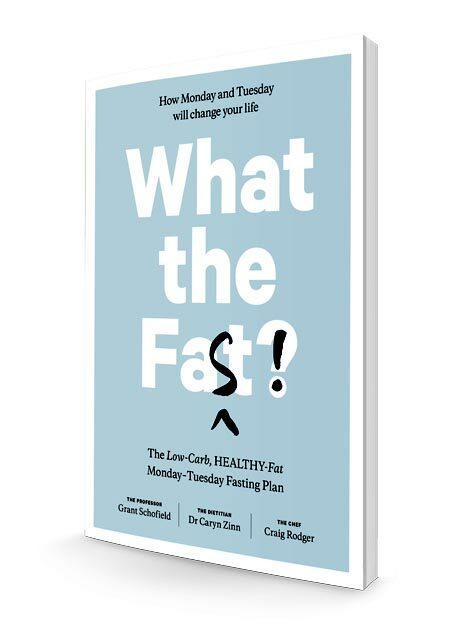 This book is more than just a diet plan or a cookbook it's a new way of eating that will change your life. For good. THE LIFESTYLE: Dietician and sports nutritionist Dr Caryn Zinn outlines a new way to think about food. 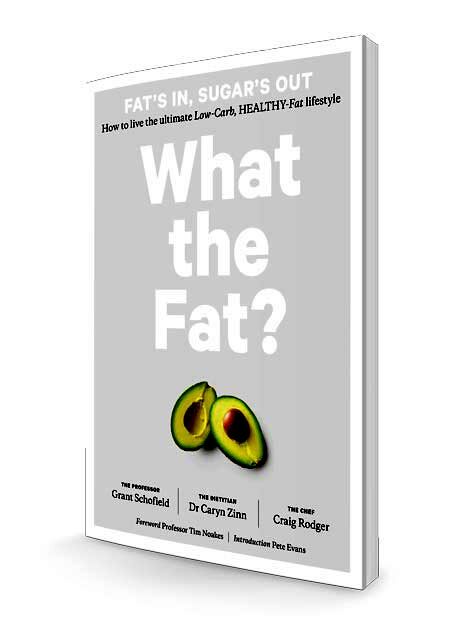 A low-carb, healthy fat focus that will revolutionise the way people think about diet, exercise and weight-loss.